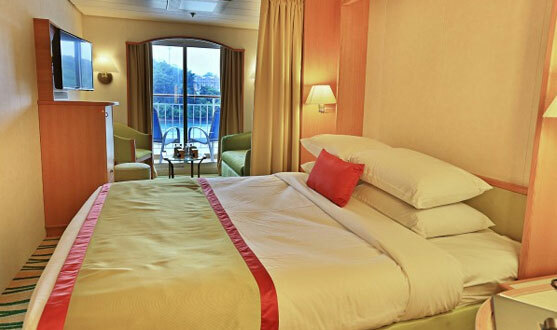 Star Cruise is the third largest cruise operator in the world, with a combined fleet of 19 ships cruising to over 200 destinations, offering approximately 39,000 lower berths. 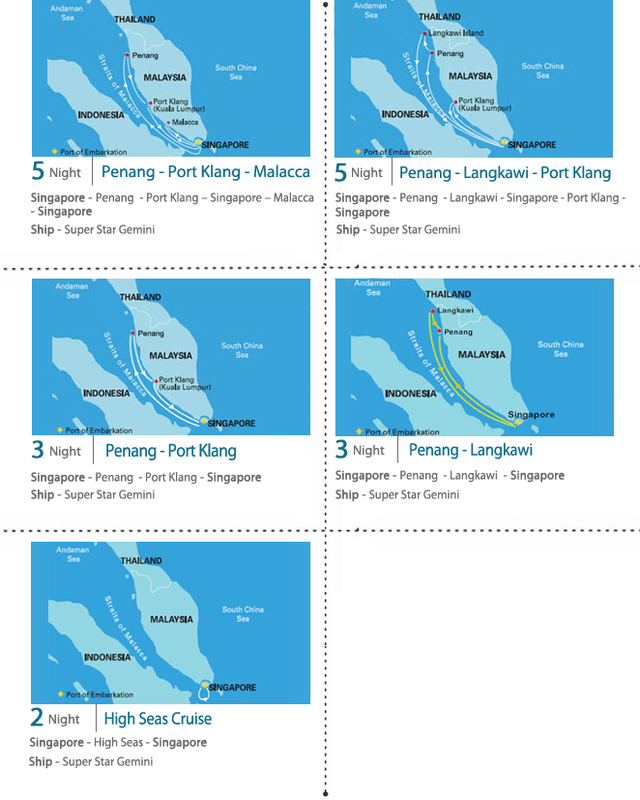 Star Cruise epitomises the fulfillment of regional aspirations to establish the cruise industry in the Asia-Pacific region, bringing increased tourism traffic into the countries around Asia-Pacific. 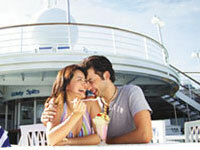 Asian holidaymakers now see cruising as an exciting and value-for-money vacation. 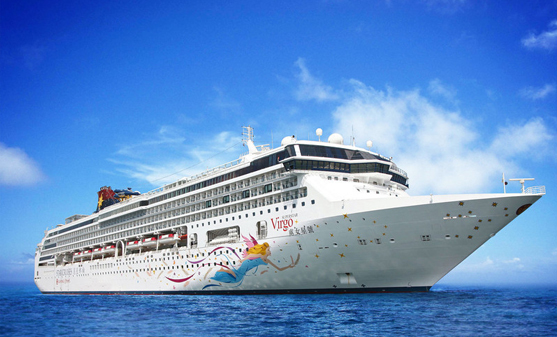 Simultaneously, it also started the influx of travellers from North America, Europe and Australia, who joined Star Cruises holidays for a glimpse of the various sights and sounds of Asia-Pacific. Ensuring value-for-money and affordable packages that suits each taste; each ship bears its own flavour and special highlights that leaves you with a great variety of different and rich experiences! Star Cruises are the pioneers in this region offering Freestyle Cruising which means total freedom onboard! You can indulge in any of the extensive variety of sumptuous cuisine and activities you like, whenever you like or do nothing at all. No formalities or fronts. Just be yourself and rejuvenate and relax your way. All about offering rich and diverse experiences, that ensures you take home only the most profoundly beautiful memories, Star Cruises presents an excellent variety of world-class entertainment aboard its fleet. Be it award-winning international artistes to in-house multi-million dollar crew production shows and a whole lot more! Our specialist chefs are passionate about whipping up only the most mouth-watering, sumptuous cuisine ranging from exotic Asian and Chinese specialties, Continental, Japanese, Indian and a whole lot more. 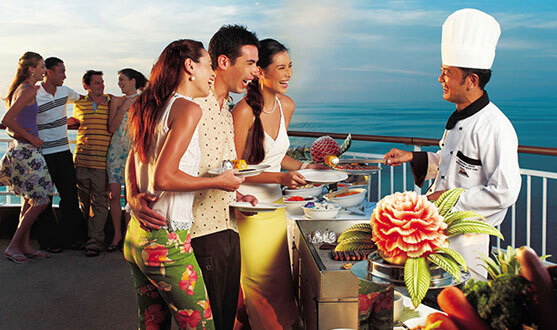 Come satisfy your appetites with the wide variety of gastronomical delights aboard! With in-built facilities and recreational options such as spas, kids playroom, mini-golfing, swimming pools, gyms, photo-house and a whole lot more, there's non-stop activities to have fun, fun and more fun! Made of more than 40 different nationalities and the expert Scandinavian Captains and Officers, the Cruise Staff are amongst the rich experiences and joy that our cruisers will take home as part of their outstanding memories! Happening & Fun Themes & Programmes Tailor-Made For All! Truly exciting programmes and vibrant themes such as holiday camps @ sea, the red-hot Fiesta celebrations, Wellness, Spa & Fitness Programmes, Marriage Cruises, etc are crafted out for all! 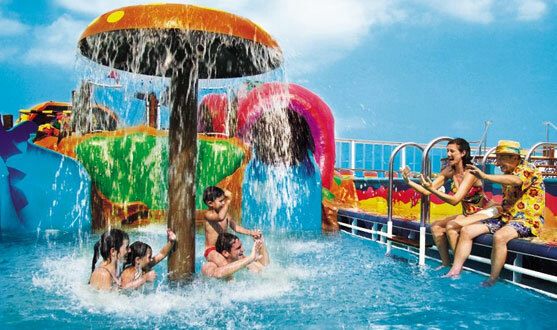 Be it families, seniors, kids, couples and even corporate groups, there will be something tailor-made for each to enjoy!